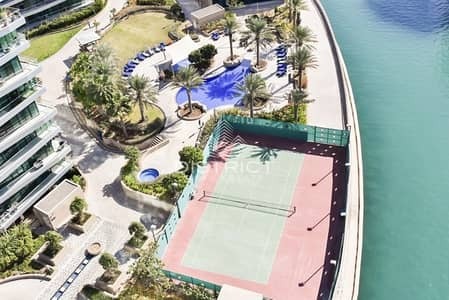 Great Deal ! 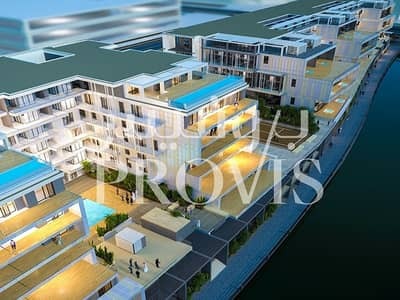 Brand New 4 BR Apartment! 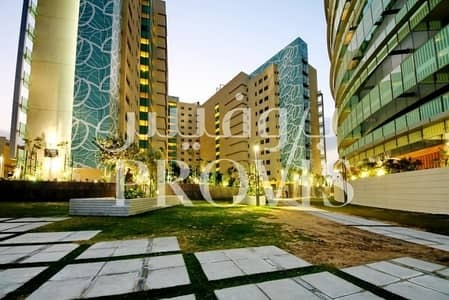 2 BR Furnished Apartment in Al Maha for Sale! 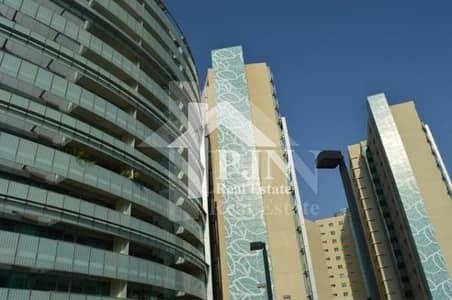 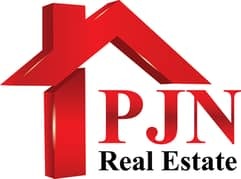 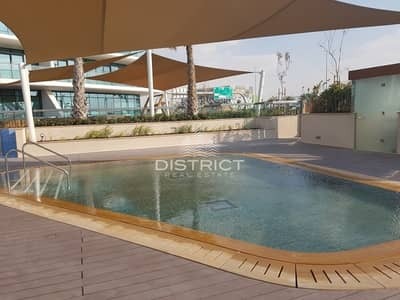 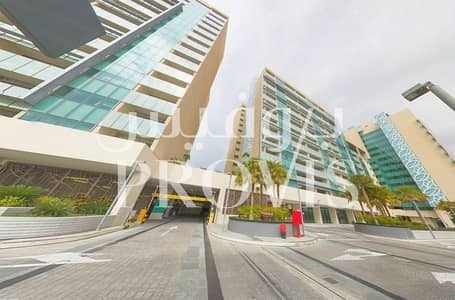 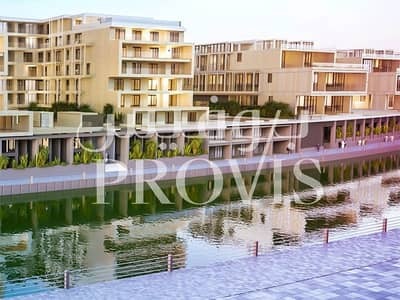 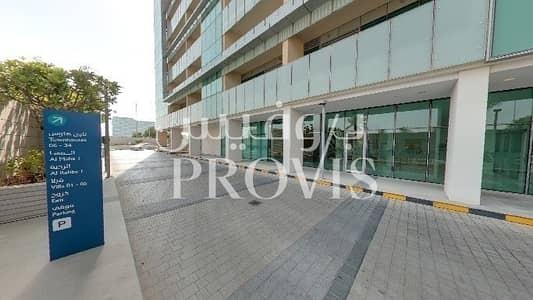 4 BR Apartment for Sale in Al Nada , Al Muneera! 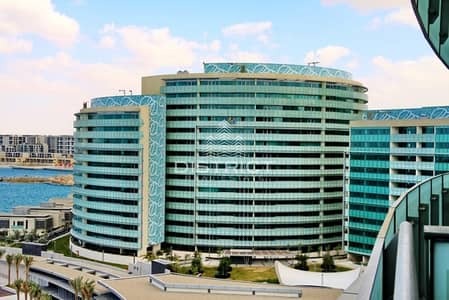 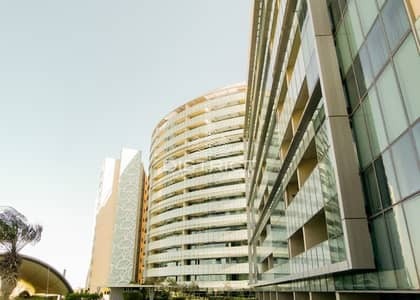 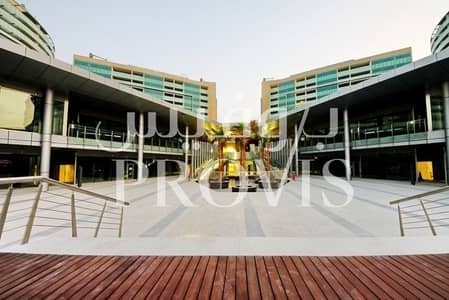 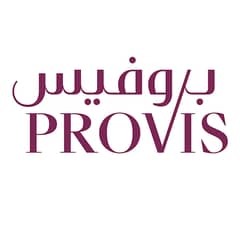 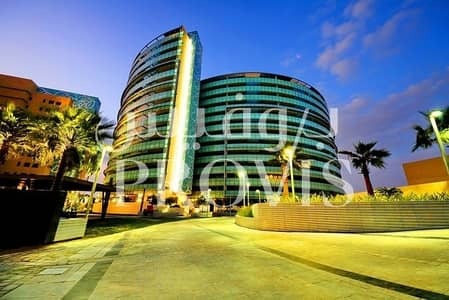 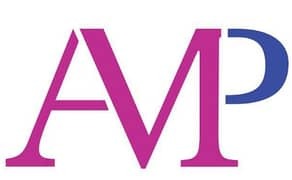 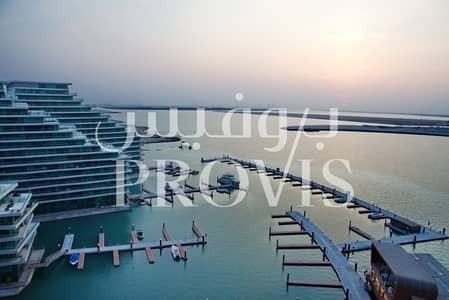 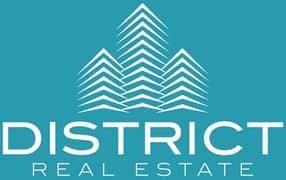 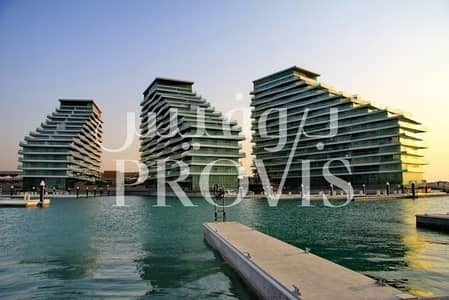 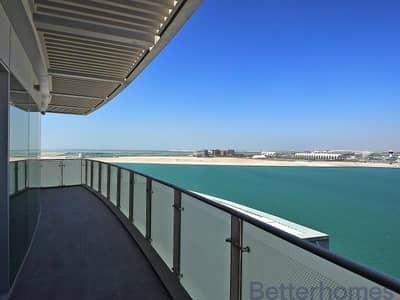 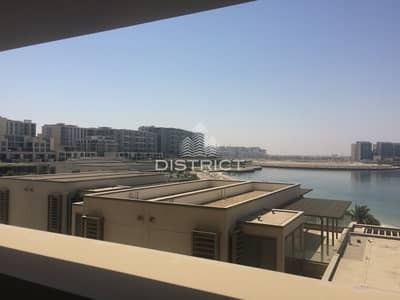 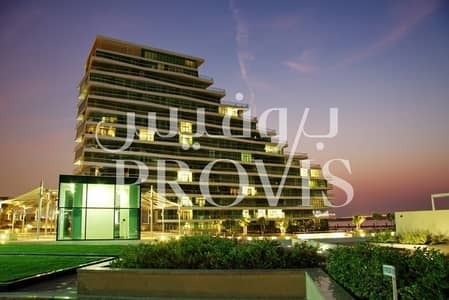 2 BR Apartment in Al Bandar for Sale! 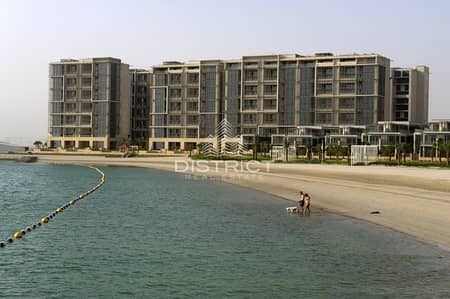 Looking to rent an apartment in Al Raha Beach instead?